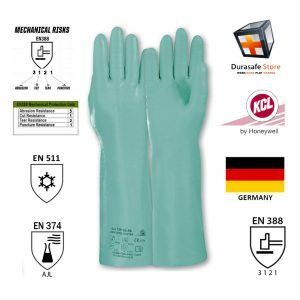 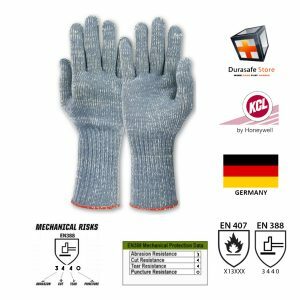 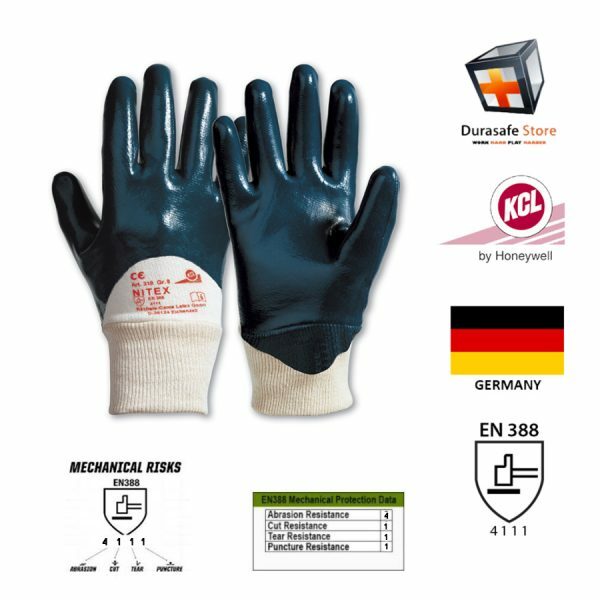 Nitex the tough gloves for coarse mechanical strain, engineered to KCL’s renown high standards. 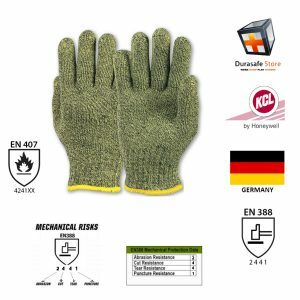 Cotton liners and knitted wrist provide excellent wearer comfort. 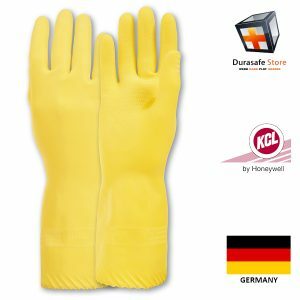 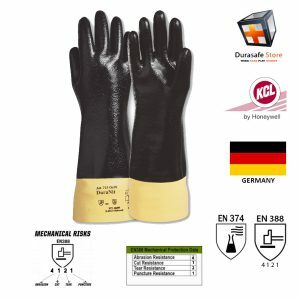 The special coating of nitrile rubber guarantees high abrasion, tear and resistance due to the nitrile coating, which is also resistant to oils and grease making the Nitex a very good alternative to traditional leather rigger gloves or red PVC gloves. 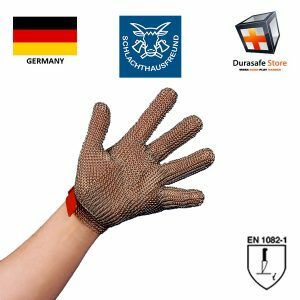 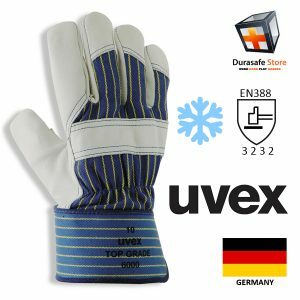 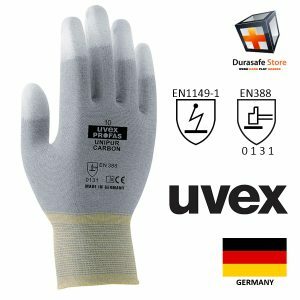 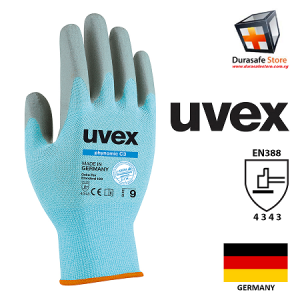 This glove is uncoated on the back of hand and therefore increases the breathing of skin. 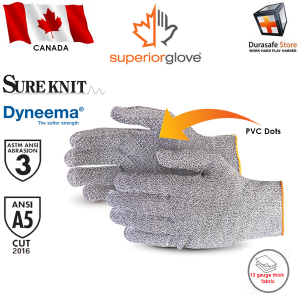 Also the fingers do not fatigue as quickly.